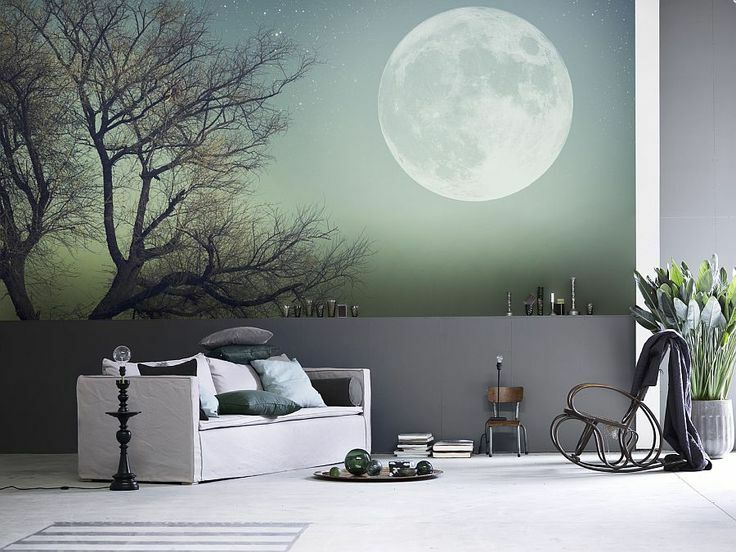 Wall murals have become increasingly popular in recent times with many homeowners opting for a mural over traditional wallpaper or paint based wall coverings. The choice is extensive, as not only can you have a mural commissioned to your specification but you can easily buy an off the shelf design too. In this article, we’re going to provide an overview of the different types of mural available and give you an idea of where you might be able to buy one. What Material Would You Prefer? Ceramic – Ceramics are a great choice for a grand dining room, a kitchen or a bathroom. You can either choose from a range or pre-cut ceramic pieces which can then be arranged in a pattern of your choice, or you could commission a bespoke design. We suggest that you look online for ideas. Ceramic murals are amongst the most expensive type of wall mural on the market. Tile – Similar to ceramics, a simple tile is another great option. What most homeowners will do is buy a box of tiles in various colours from a hardware store and then cut them down to size. They can then be arranged in a pattern and stuck to a wall of your choosing. Paint – Paint is still the most common option with the ability to turn an entire room into a piece of art. You can either have a go yourself with the use of stencils and aerosol based paint or you can pay a professional to paint a design of your choice. Vinyl – Vinyl murals are usually the most cost effective options and are great for creating a semi-permanent wall covering. Similar to wallpaper, vinyl murals are applied to the wall and then smoothed over to remove air bubbles. Simply design your own covering with an image or photo you own or pick from a range of off the shelf designs. Wall murals make a great and trendy alternative to patterned wallpaper. Vinyl is usually the best choice for wall murals for bedrooms as they can be easily removed and exchanged for a new one or when moving to a new house. We would suggest having a look online and seeing which design would be a good fit for your room. Remember to take into account size as full wall options will be available as will smaller pieces which are great for covering a small section of wall. Simple vinyl murals can be bought online from several different suppliers who offer home delivery. For a custom piece, you will need to locate a suitable artist who is happy to discuss your requirements and assist you in sourcing the materials. Simply ask for a sample of their previous work to assist you in the decision making process.